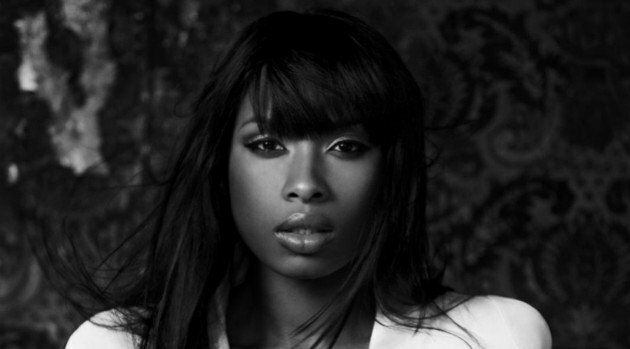 RCA RecordsJennifer Hudson is gearing up to release her sexiest video to date. The diva has issued a behind-the-scenes look into her Pharrell-produced single “I Can’t Describe (the Way I Feel)” featuring T.I., which is the first offering from her upcoming third studio effort. In the brief footage, which was posted on Yahoo! Music, J-Hud shows off her svelte figure in a pink leotard while dancing with shirtless male dancers. The video will include choreographed from Fatima Robinson, who has created routines for Michael Jackson‘s “Remember the Time” and Aaliyah‘s “Are You That Somebody,” among others. Hudson then revealed what fans can expect of her next album, her first since 2011’s I Remember Me. In the meantime, fans can expect the video for “I Can’t Describe (the Way I Feel)” to premiere Thursday on VEVO.